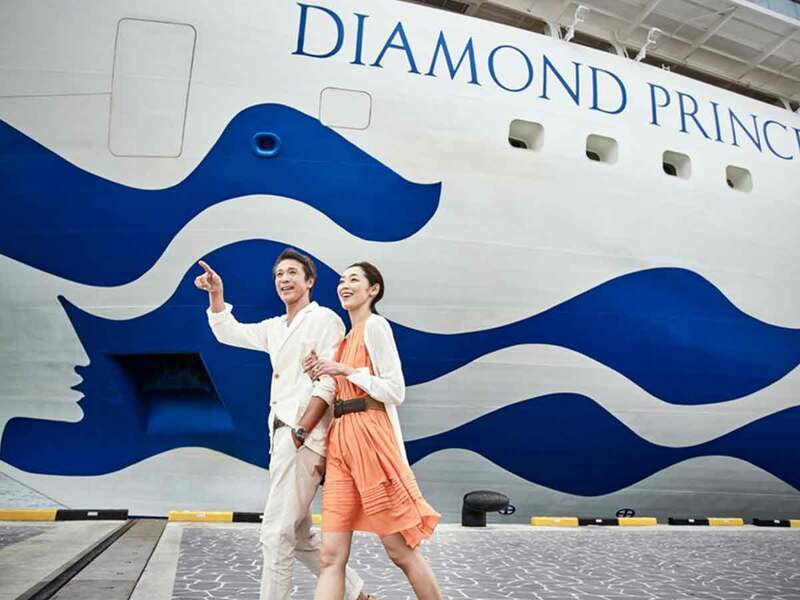 Step aboard the Diamond Princess and spend 14 amazing nights in an Interior Stateroom. With 18 decks and 9 dining options, and plenty of specialty shopping outlets, this floating home away from home offers countless activities and entertainment. Sick of comparing flights by yourself? Forget hours trawling through flight comparison sites and let us do the hard work for you. Just make your way to the airport and we’ll organise the rest. Breakfast, lunch and dinner are sorted – pull up a seat in any of the complimentary dining venues on-board and let us serve you. Sip on complimentary non-alcoholic beverages and enjoy the range of activities and entertainment on us. Let us entertain you. Stay in the holiday spirit all day long with a variety of on-board activities and entertainment in the many venues around the ship. Don’t stress about costs this holiday. We’ve covered all the port taxes and charges for each stop of the cruise so you can simply board the ship and enjoy the experience! 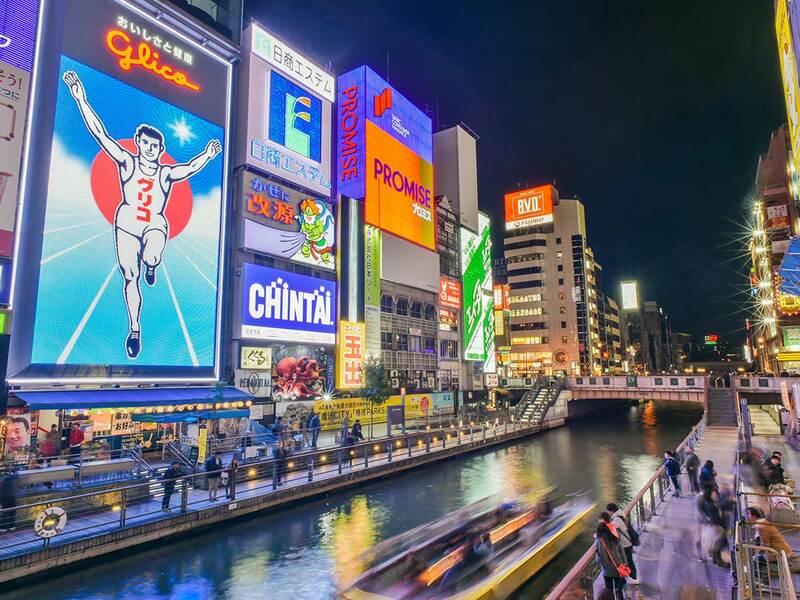 Experience 2 nights in one of the worlds most visited megacities, Tokyo! Ancient traditions and historic sites blend seamlessly with modern society and cutting edge technologies. 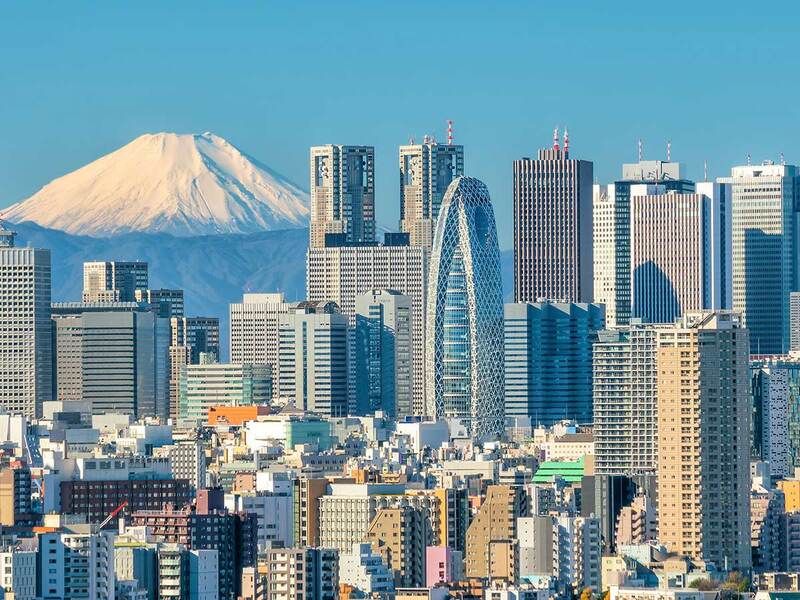 This contrast of culture has given birth to a bustling metropolis unlike anywhere else in the world. 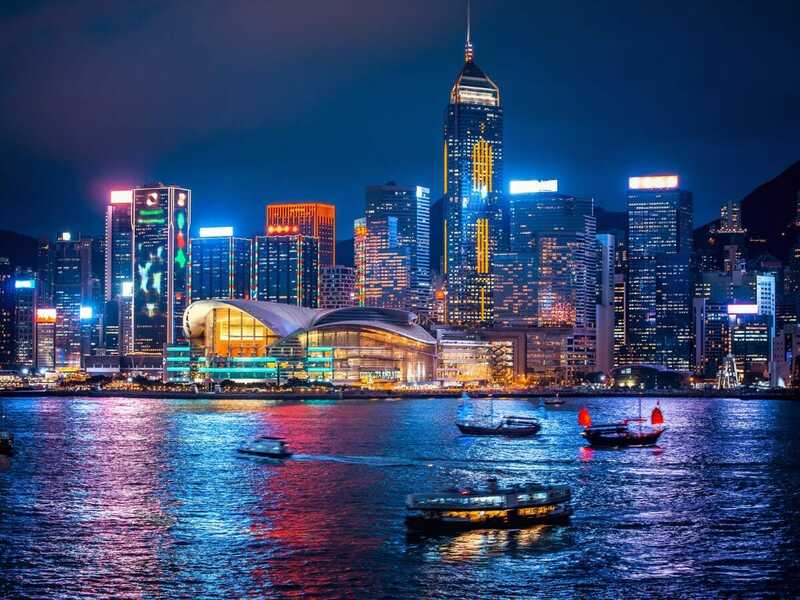 Spend 1 night in incredible Singapore! 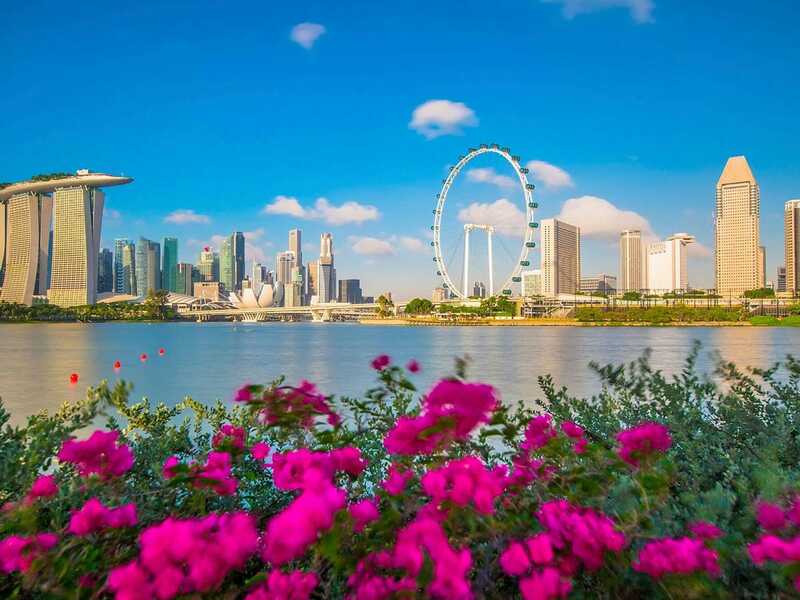 Visit Universal Studios, ride the observational Singapore Flyer, wander through the magical Gardens by the Bay. 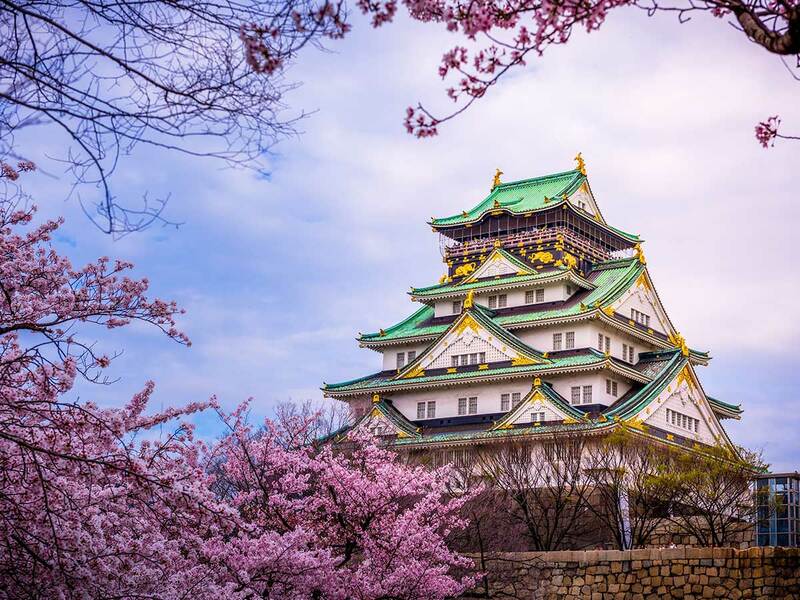 There’s plenty to do in this magical city, it’s almost guaranteed that you’ll want to revisit to explore everything on offer. 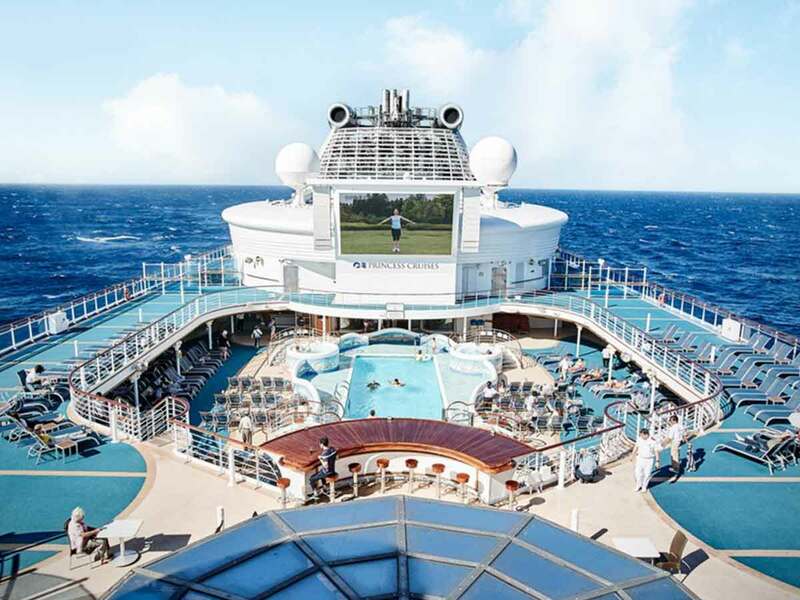 Embark on a marvellous cruising adventure aboard Diamond Princess by Princess Cruises. 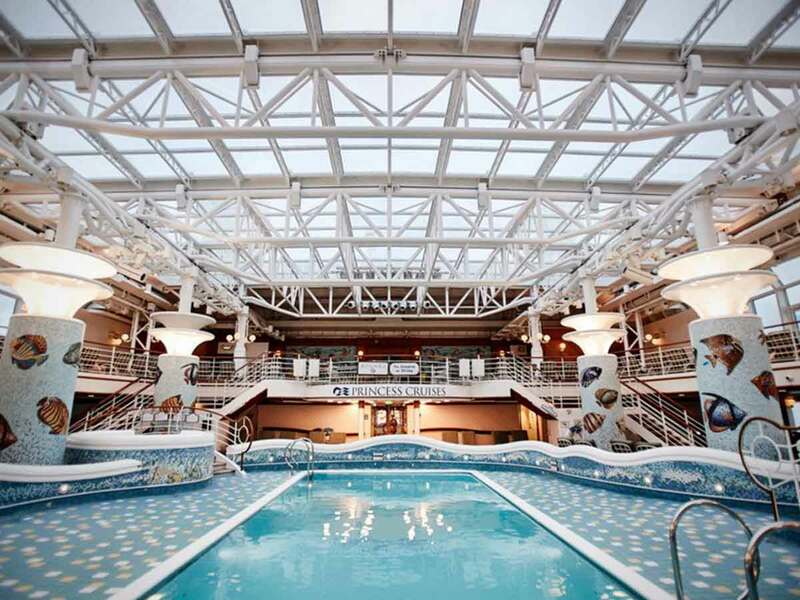 This cruise line has exciting at-sea and onshore excursions for you and your loved ones. 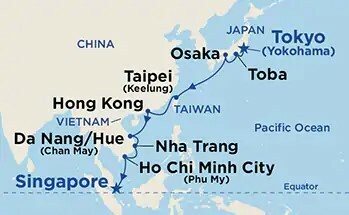 The superb 14-Day Southeast Asia and Japan Cruise will depart from Tokyo then onto Taipei, Hong Kong, Ho Chi Minh and Singapore, just to name a few! 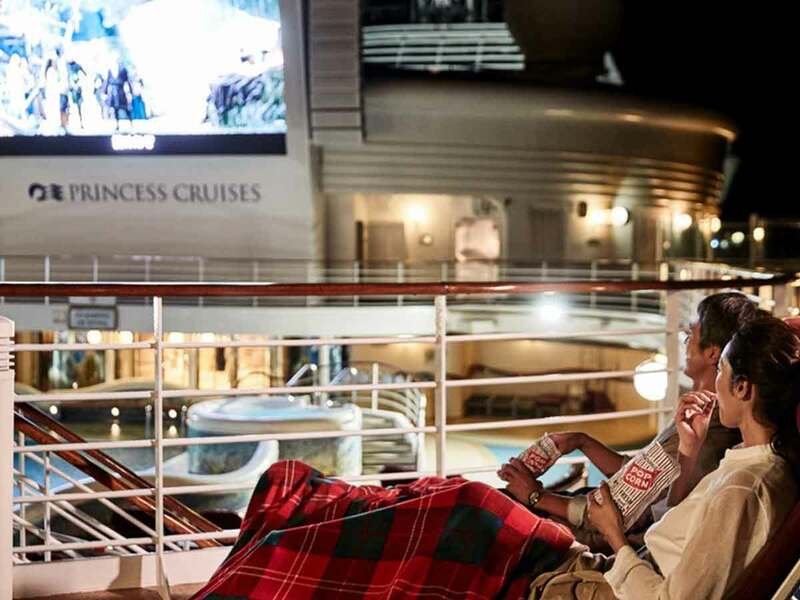 Whether you are in a mood for some thrills and chills or want complete tranquillity, Princess Cruises has your needs covered. 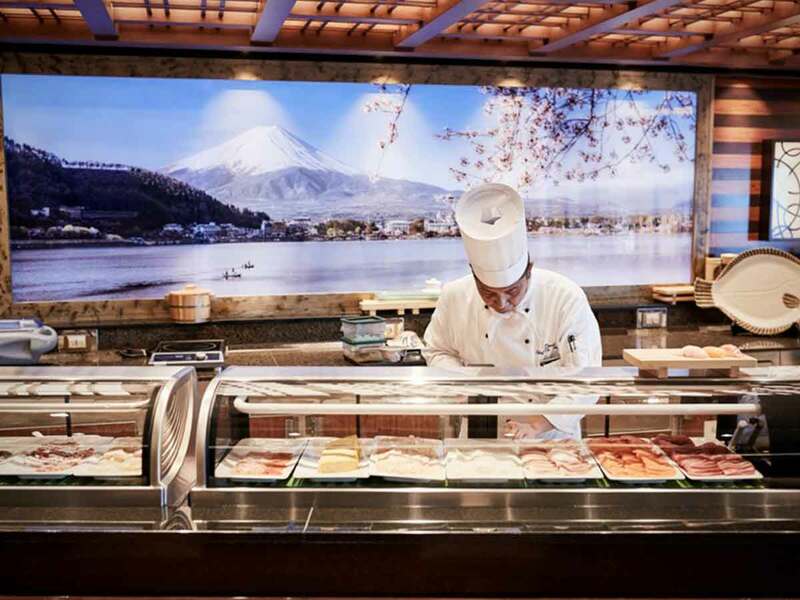 The ship features more than 10 restaurants and bars, including swim-up bars, where you can treat your taste buds to a selection of mouth-watering culinary delights. Also, meet like-minded people at one of the exclusive pool parties or laze about to your heart’s content either on the sundeck, in a hot tub, at the Lotus Spa or in your lavish stateroom. At Diamond Princess, adult guests get VIP treatment at The Sanctuary while the little ones have a great time at the Kids Club. 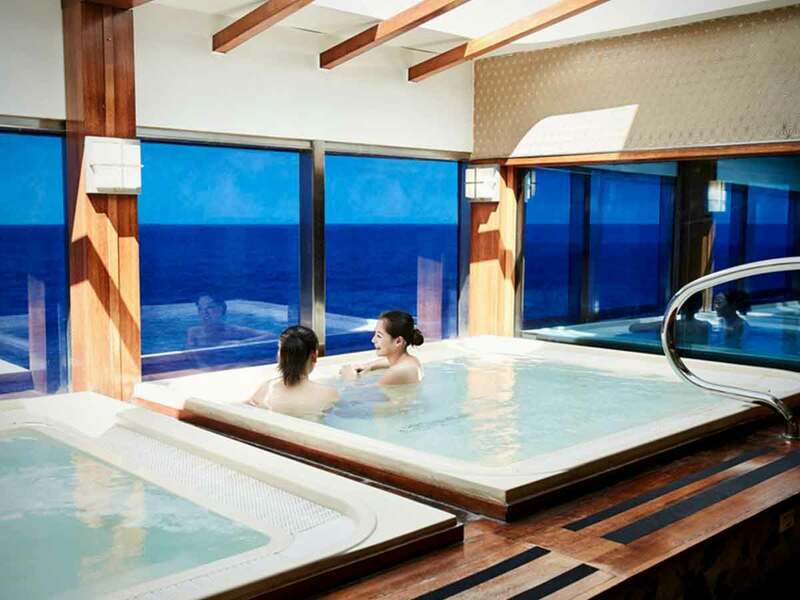 Other top-of-the-line facilities include whirlpool spas, the largest Izumi Japanese bath at sea, the Princess Theatre, a casino, a sports court and a well-equipped gym. How do I make a booking once I have purchased a RAA voucher? Customers will need to contact the RAA team. When you contact us to make your booking, we will endeavor to book and confirm all components of your package within 72 hours of receiving your booking details. Should we not be able to confirm any component, we will contact you with an alternative within 72 hours. For further details regarding the booking process please refer to our full Terms & Conditions (use the link at the bottom of this page). Can I purchase travel insurance through RAA? Yes you can purchase travel insurance. Please call 08 8202 4346 or purchase online here. The Australian Government advises that all travelers obtain travel insurance prior to travel. The insurance should cover loss of deposit and other monies through cancellation, loss or damage to personal baggage and loss of money, medical expenses, additional expenses to cover hotel accommodation and repatriation costs to Australia should any services need to be extended or curtailed due to illness or other insurable risks. Our reservations team can provide you with general information about travel insurance at the time of booking. If you do not require travel insurance, you agree to provide written acknowledgement that a recommendation to obtain travel insurance has been made to you by us. You can visit the 'Availability' tab which has live, up-to-date availability. Simply select a date in the calendar above the availability grid. For airfare availability, please contact RAA on 1300 339 142. If I want to travel on a particular date but haven’t purchased a RAA voucher, can the booking/room be held for me until I have purchased the voucher? Your booking is subject to the availability of the actual rooms provided by the resort for the RAA promotion. This allocation of rooms is well in excess of the rooms required to satisfy the offer, however, not all rooms available at the resort on any given day will be available to guests participating in the promotion offer. Please note that booking available rooms is on a First Come First Served basis. No. Bookings/voucher redemptions and availability checks must be made through RAA. I haven’t received my RAA voucher yet. What do I do? Please call the RAA team on 1300 339 142. Where can I find full terms and conditions for RAA? 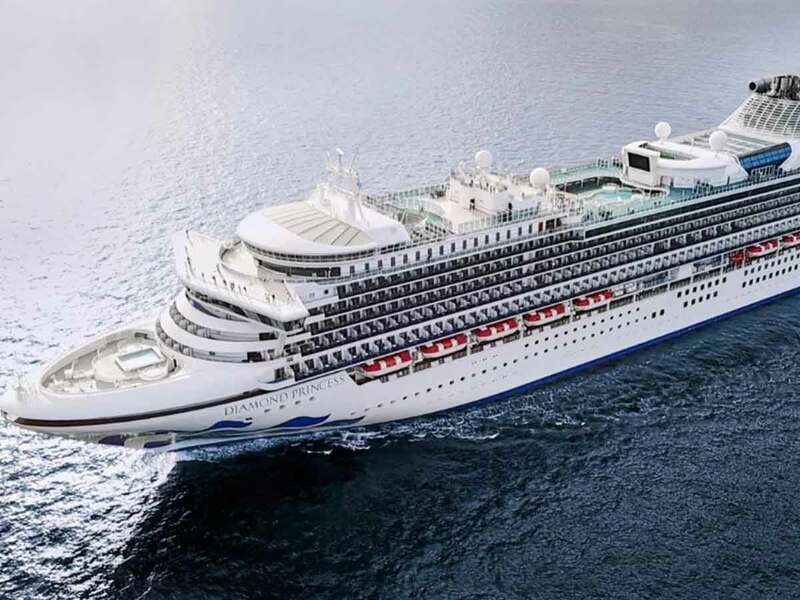 Pricing is based on cruise departure 23 December 2019. Prices are subject to availability and subject to change until reservation is confirmed. Flights may not be direct or operate daily. Itineraries are subject to change at any time without notice. Due to security reasons, all guests must be on board 2 hours before sailing. Disembarkation usually begins 2 hours after docking. *FROM PRICE. All prices are in Australian Dollars and are based on per person twin share occupancy unless stated otherwise.